Baby showers are such a fun moment in a pregnant woman’s life! All of her family and friends coming to celebrate the new little bundle of joy. A baby shower is also a special occasion that should be cherished forever. If you are throwing someone a baby shower you’re probably dead set on the shower being perfect! The perfect baby shower appetizers, the perfect games, the perfect baby shower drinks…you’re mind is probably racing. 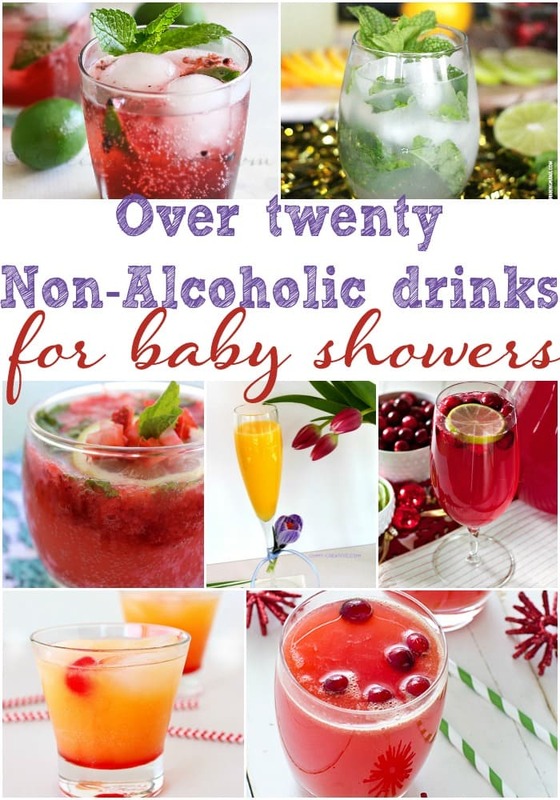 Wondering what drinks should you serve at a baby shower? What games should you play at a baby shower? What type of food should you serve at a baby shower? 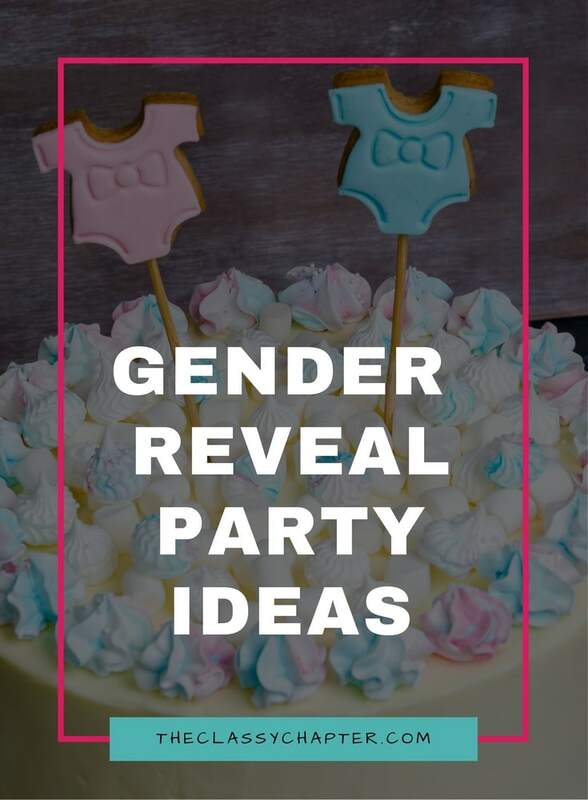 Personally, I like a low key baby shower and I prefer to have appetizers over a full course meal. 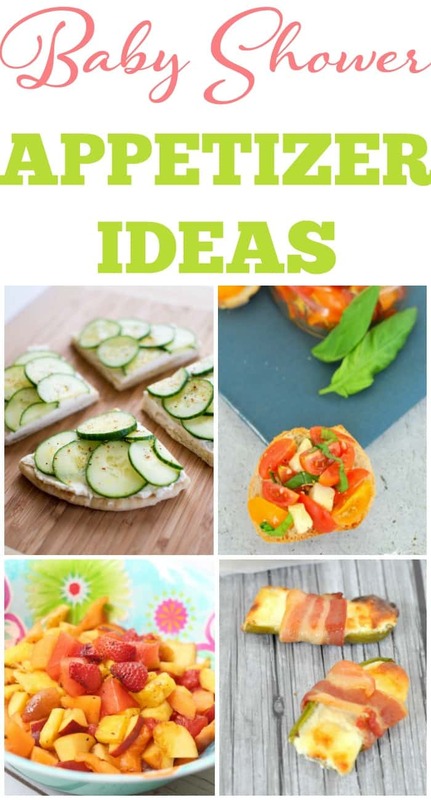 These are some of my favorite baby shower appetizers. For baby shower prize ideas make sure to check out this post! Love this post? Check out some of my other popular posts!